SYNBIOCHEM Co-director Eriko Takano is a founding participant in this new network which is one of eight networks awarded funding within the JPIAMR 2018 call for transnational networks “Building the Foundation of the JPIAMR Virtual Research Institute”. Each funded network will receive €50,000 to establish expertise clusters to identify research community needs and develop ideas to form the foundation for the JPIAMR Virtual Research Institute (JPIAMR-VRI). The IRAADD network includes internationally renowned groups with excellence in AMR research focussing on early stages of antibiotic discovery and development. This expert team will include natural products researchers, medical microbiologists, bioinformaticians, medicinal chemists and target-based drug designers, as well advisory partners from global alliances focussing on antibiotic development such as DNDi/GARDP and IMI-ENABLE. The network partners ill set up a cooperative platform to allow the sharing of scientific research data, translational knowledge and expert advice for the strategic development of new and advanced projects with the aim to take collaborative scientific research in the early stages of antibiotics discovery and development to a new level. Prof. Rainer Breitling and Prof. Eriko Takano have been involved in three EU Opinions on Synthetic biology – the European Commission (EC) Scientific Committees issued a draft opinion on whether existing risk assessment methods are adequate for synthetic biology. SynBioChem are now official FAIRDOM “friends” and four representatives from the SynBioChem team are official FAIRDOM PALs. 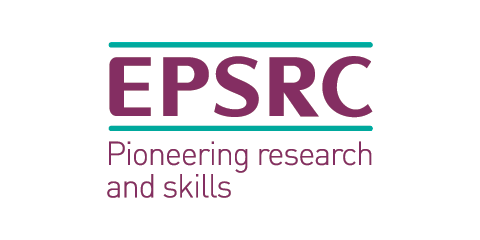 This means that SynBioChem have an official role within the ERA-NET EraSysAPP and European Research Infrastructure ISBE. The SynBioChem SEEK is being temporarily hosted at the Heidelberg Institute for Theoretical Studies. Watch this stunning video showing Manchester’s past achievements in science and innovation. The four-and-a-half-minute film focuses on the role of science and innovation has had and still has in the city – Alan Turing, the split of the atom, The Manchester Institute of Biotechnology, ‘Corridor Manchester’, Alderley Park and the National Graphene Institute all feature. An extra £40m for synthetic biology research in the UK comes with support to encourage responsible innovation. Social media analysis offers a heads up on new research ideas and potential public concerns. Business Secretary Dr Vince Cable has visited the Manchester Institute of Biotechnology (MIB) to meet scientists working on synthetic biology. This follows the announcement of £40million funding into this cutting-edge research area, £32 million of which is being split across new research centres in Manchester, Edinburgh, and Warwick. 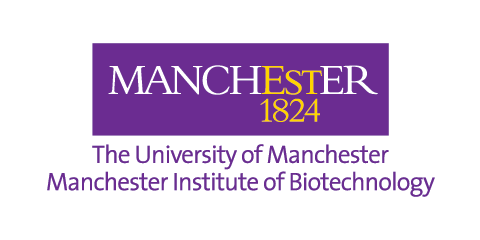 Scientists at The University of Manchester aim to develop new sustainable ways of manufacturing chemicals used in thousands of our everyday products. 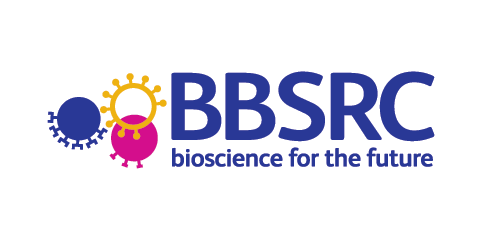 Professor Nigel Scrutton and his team at the MIB and SYNBIOCHEM are one of five beneficiaries of the BBSRC’s Strategic Longer and Larger Grants (sLoLaS) scheme which funds high-value long-term research projects.